Luis is the second of three sons of Roberto and Vera Clemente born on July 13, 1966. Currently, Luis established the Clemente Legacy Program. This complex integration of Clemente namesakes, schools and programs will encourage students to become goodwill ambassadors in their communities. The future plan is setting up a scholarship fund to support these extraordinary students’ future endeavors. 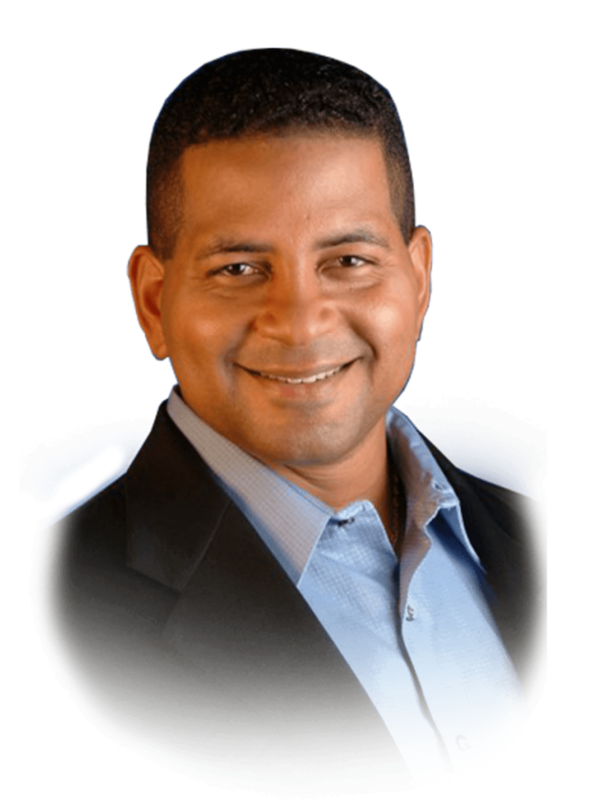 Luis is a highly sought after motivational speaker, making numerous appearances representing the family at Roberto Clemente commemorative tributes throughout the world. As CEO and President of Ciudad Deportiva Roberto Clemente (Roberto Clemente Sports City), 21 In Right, Inc. the family’s licensing company and The Roberto Clemente Foundation, Luis Roberto Clemente Zabala has played an integral role in his father’s legacy. As an event planner Luis coordinated the Roberto Clemente Celebrity All Star Weekend, and most recently The Roberto Clemente Cup. 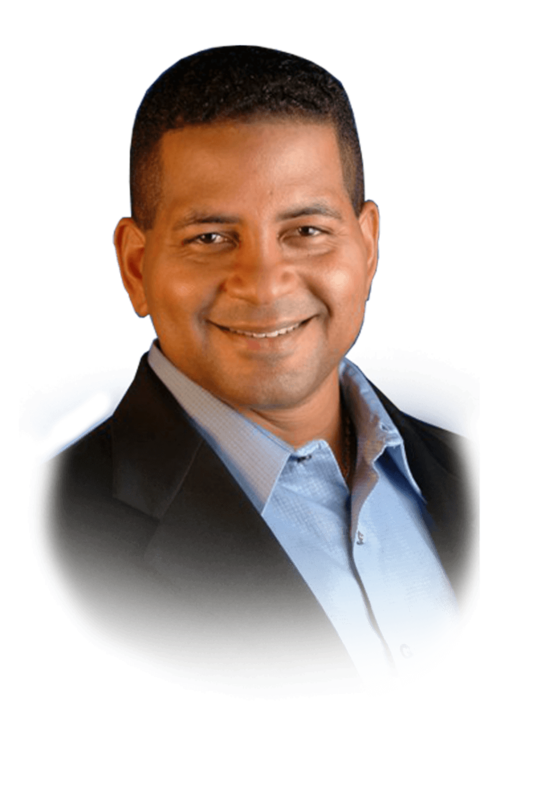 These successful events earned him a position within the top five event planners of Puerto Rico that brought the most people to sporting events on the island. Luis and his wife Olga have three sons, Luis Jr. (27), Robby (24) and Bobby (22) and they make their home in Carolina, Puerto Rico. “I feel very proud to be Roberto’s son and extremely fortunate to be Vera’s son as well”.